I wanted to share an experience I had a few years ago when I lost my first job at a studio. So I figured I’d start freelancing, but I didn’t go out and network, I was too shy for that (!) That was my first mistake. Then, I started working on many competition sites, it was fun and all, but I was broke. I needed money so I continued and I wouldn’t win! Yup, second mistake!! The cool thing was being able to see all the submissions, I say for learning purposes. My logos were actual logos (but design is subjective, right?) compared to the other crazy submissions. Sometimes the winner was justifiable, but it pissed me off that these clients were choosing all these unusable logos! So for my last submission, when I decided to just do something else productive, I went all out and used Photoshop :O. Layered the shiznet out of it and through a border on it. I finished quick and against what I would rather do. I thought “I bet they’re going to choose this crap!” Fast forward, nope I didn’t win, they chose an icon that formed “BT”, an actual logo. Nice and simple, like a logo should be. 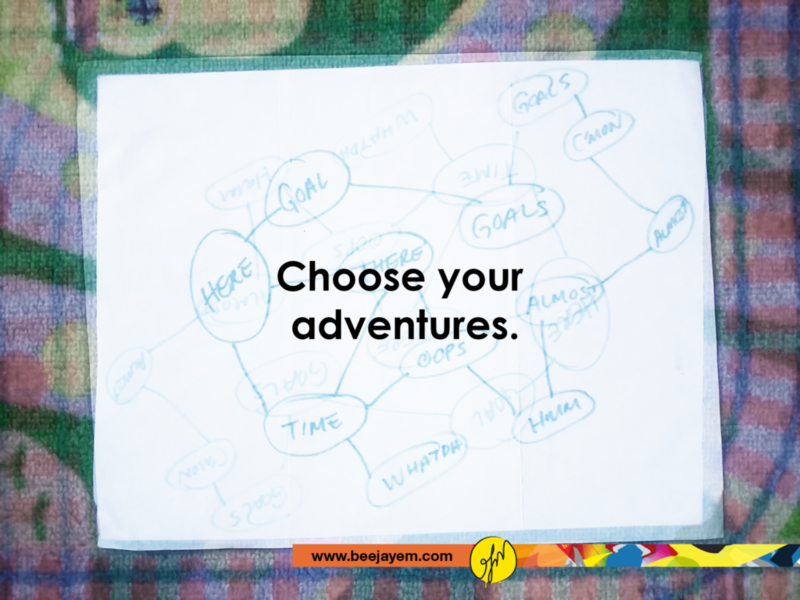 The lesson is to choose your adventures. If you’re going to do something, do it right and with the right people. Sometimes you’ll get clients who don’t know what they need and why they need it. Other times you’ll get a project that is ridiculous. Your job is to say “No” and move on, but stay true to your style, know the rules then break them and most importantly don’t do it just for the money.